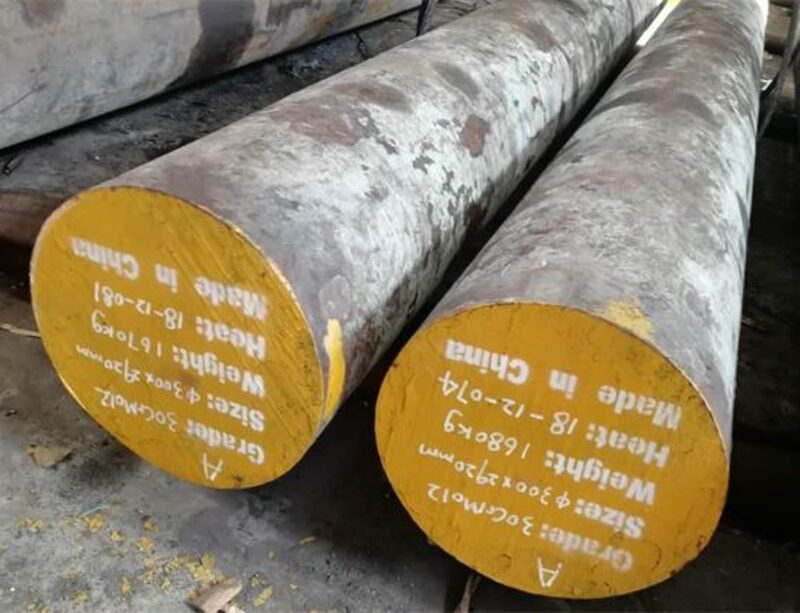 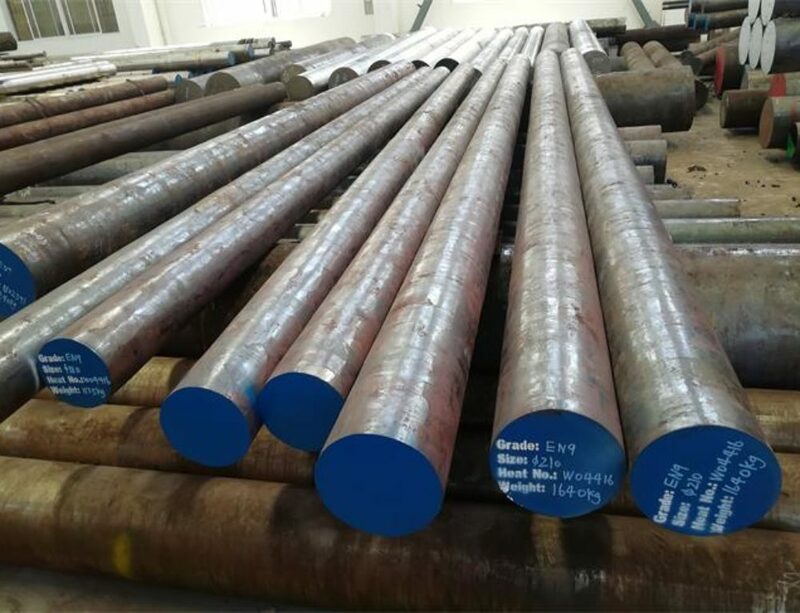 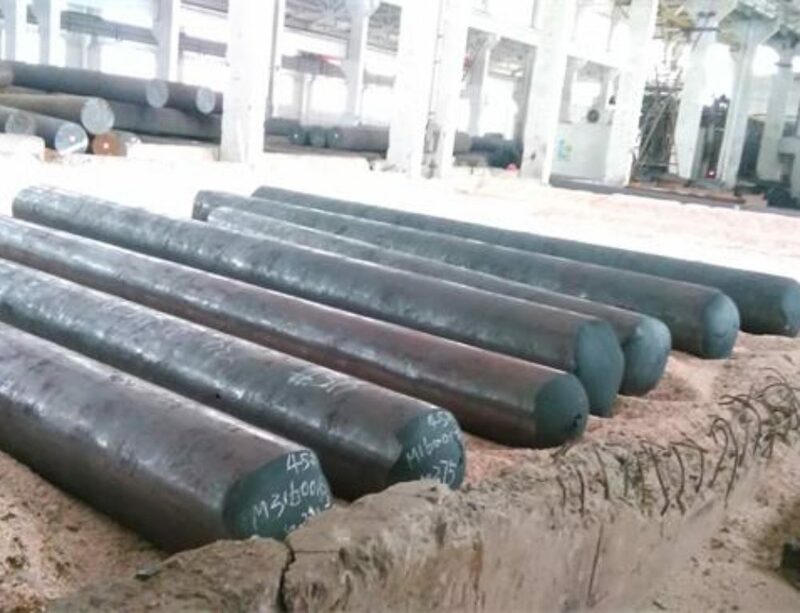 DIN1.6587/18CrNiMo7-6 steel Manufacturer and Exporter,supplied with round,square,flat,block,and shaft etc.DIN1.6587/18CrNiMo7-6 is a low carbon,case hardening (carburizing) steel which contains 1.8% chromium – nickel – molybdenum as strengthening agents as per EN 10084. 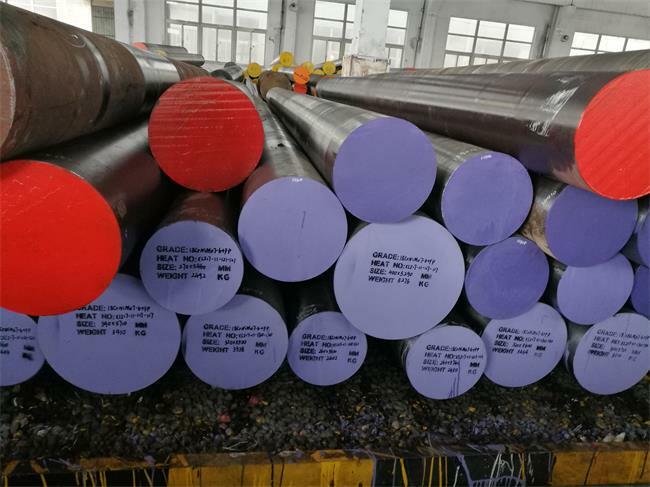 Characterised by high core strength and toughness in medium to large sections with case hardness up to Rc62 when carburized, hardened and tempered,and it is also used in area of heavy and high strained gear parts with high demands on toughness at core tensile of 1050–1350N/mm2.DIN1.6587/18CrNiMo7-6 is same as 17CrNiMo6 steel,generally supplied in the annealed condition with a maximum brinell hardness of 229 (Rc22). 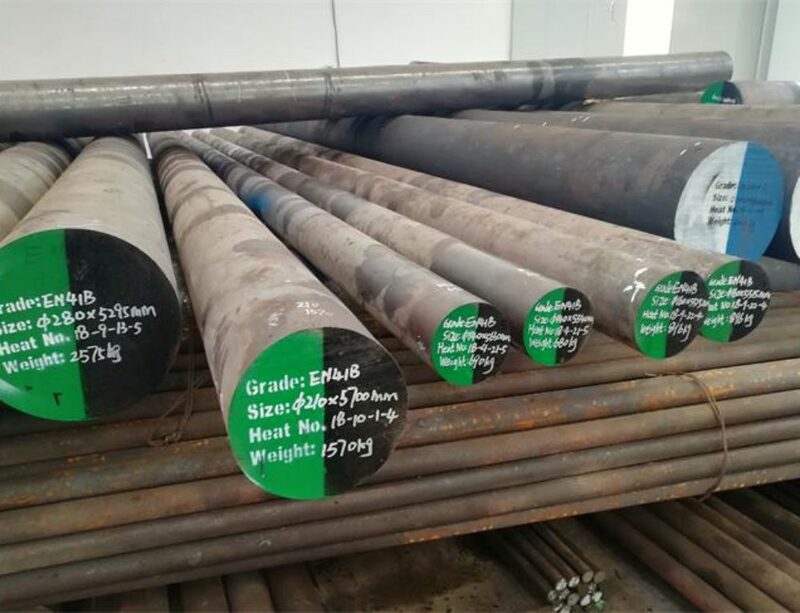 DIN 1.6587 | 17CrNiMo6 |18CrNiMo7-6 forging temperature:900 – 1100°C,cool slowly in the sand after forged.